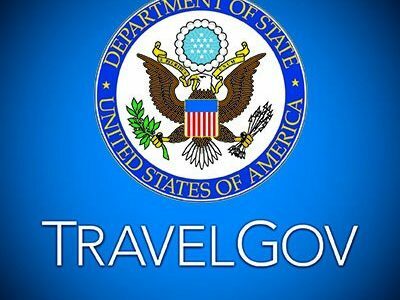 * If an employee chooses to present a List B document, the employer may only accept a List B document that contains a photo (if the employee cannot provide such a document because of religious objections, contact the E-Verify Contact Center at 888-464-4218). 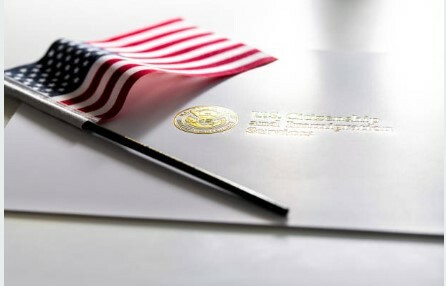 * If an employee chooses to present an Employment Authorization Document (Form I-766), Permanent Resident Card (Form I-551) or U.S. Passport or Passport Card, the employer must make a copy of the document and retain it with the employee’s Form I-9. 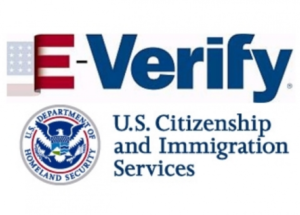 * Employees must have a Social Security number (SSN) to be verified using E-Verify. 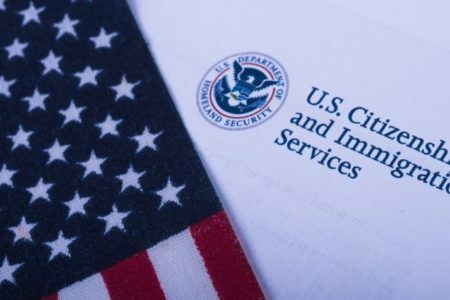 If an employee has applied for but has not yet received his or her Social Security number (i.e., if he or she is a newly arrived immigrant), make a note on the employee’s Form I-9 and set it aside. The employee should be allowed to continue to work. As soon as the Social Security number is available, the employer can create a case in E-Verify using the employee’s Social Security number. 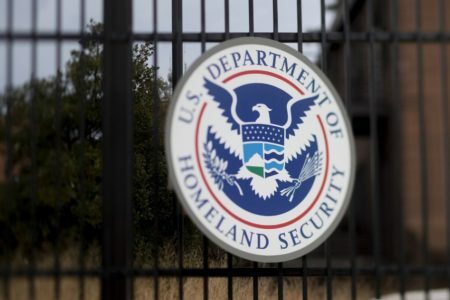 Citizenship and Immigration Services Conspiring With ICE?